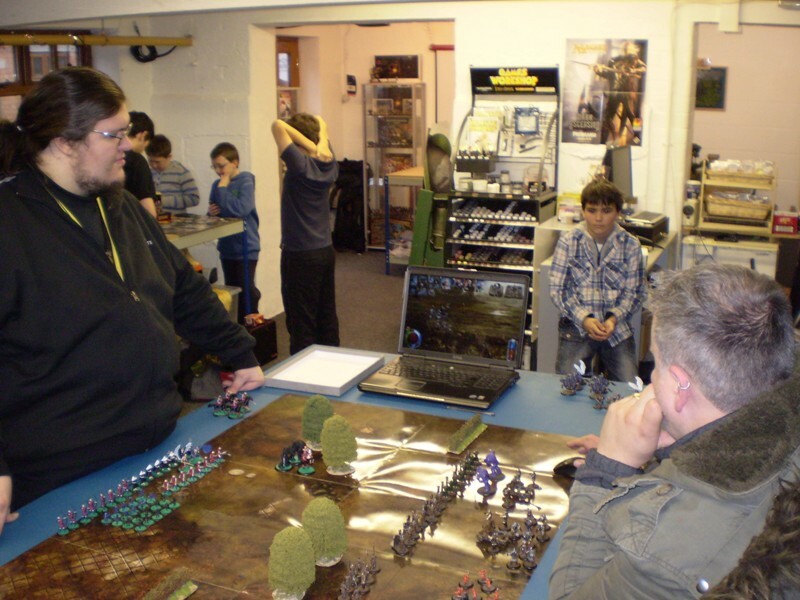 Last Saturday saw several of us get together for a day’s gaming of Ex-Illis at Total Wargamer, Evesham. 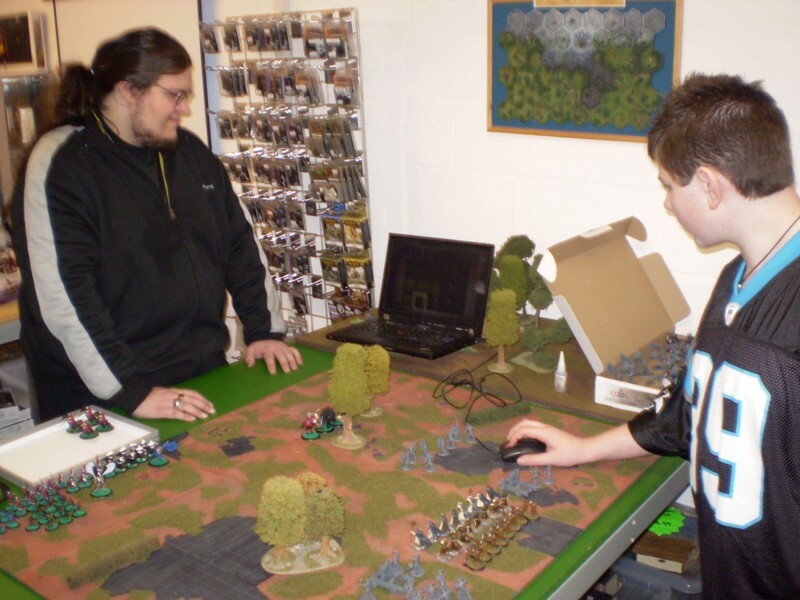 unfortunately, a combination of illness and domestic issues meant that the original intended Swiss tournament format was somewhat reduced. 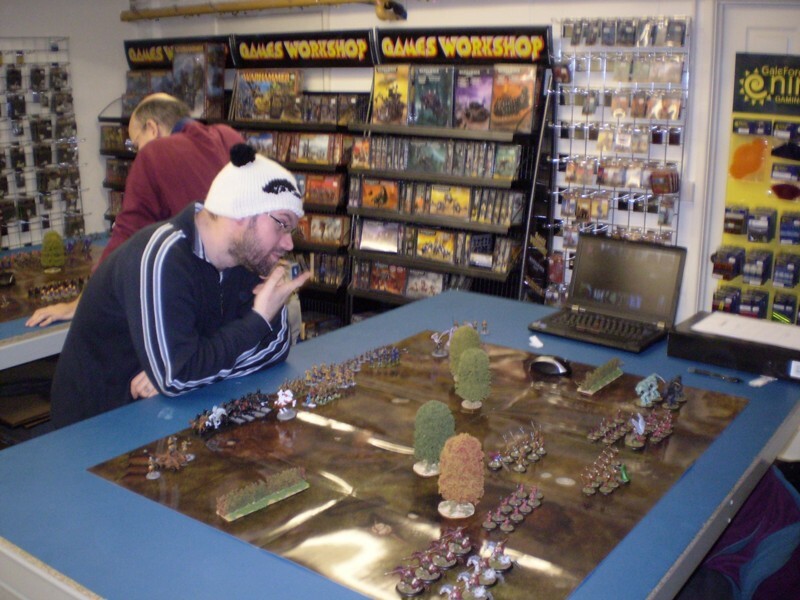 Round 1 – My opponent…a very Angry Panda! 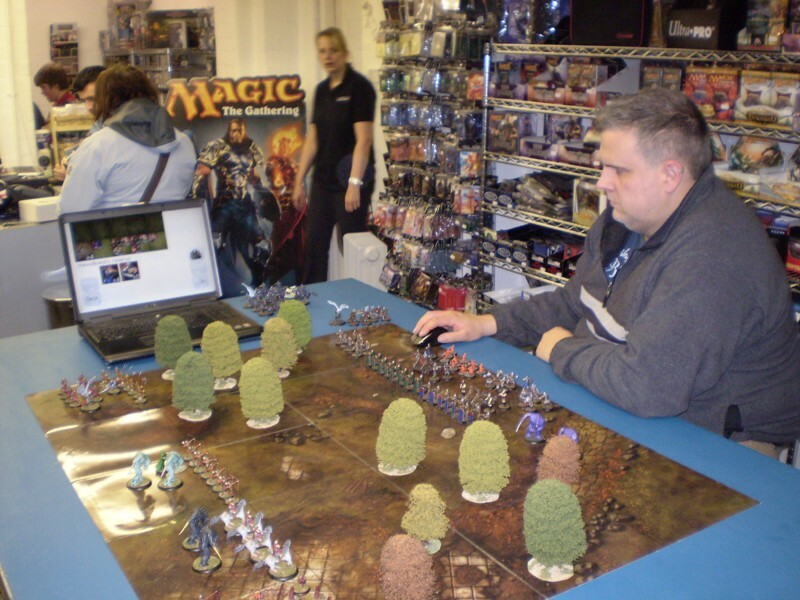 Conragtulations go to Dave Luff, who was the only player to win all three of his games on the day. 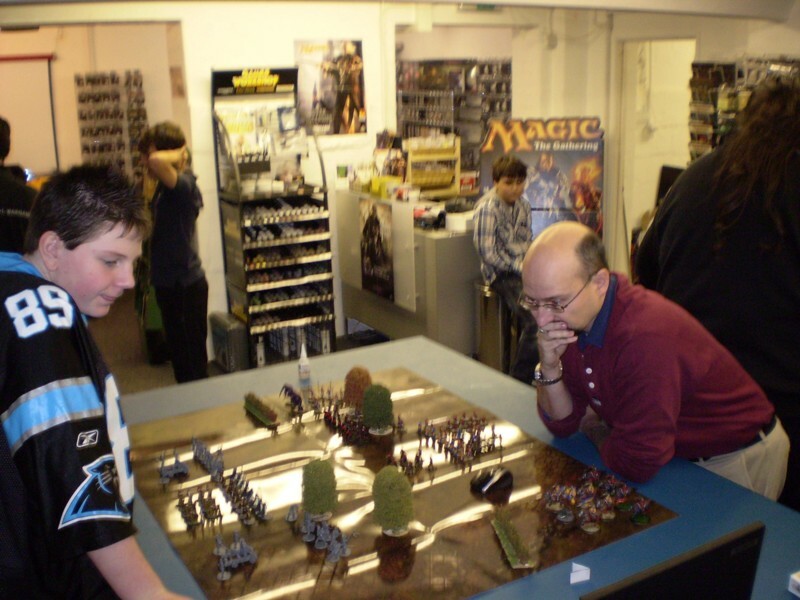 Many thanks to everyone for attending and for Paul of Total Wargamer for proving once again to be a most welcoming host. 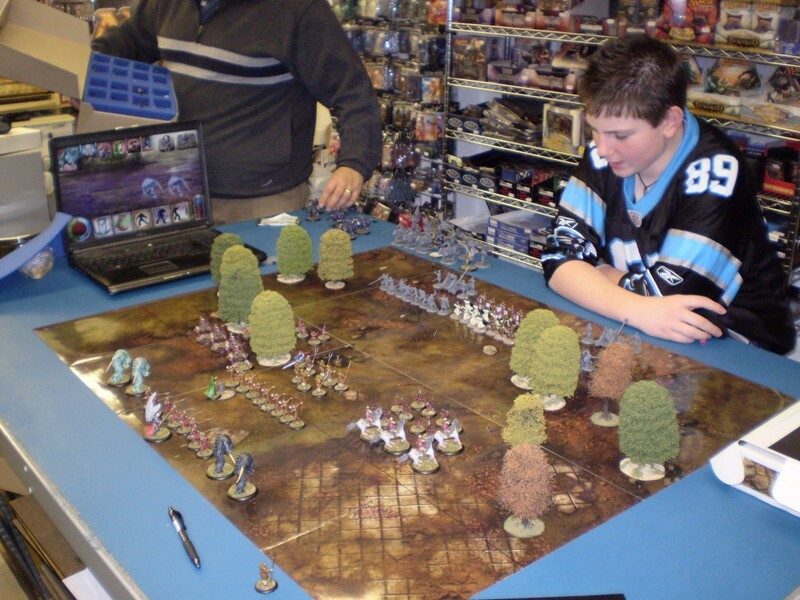 We are looking to run another tournament on the 17th March 2012 – more players are most welcome. 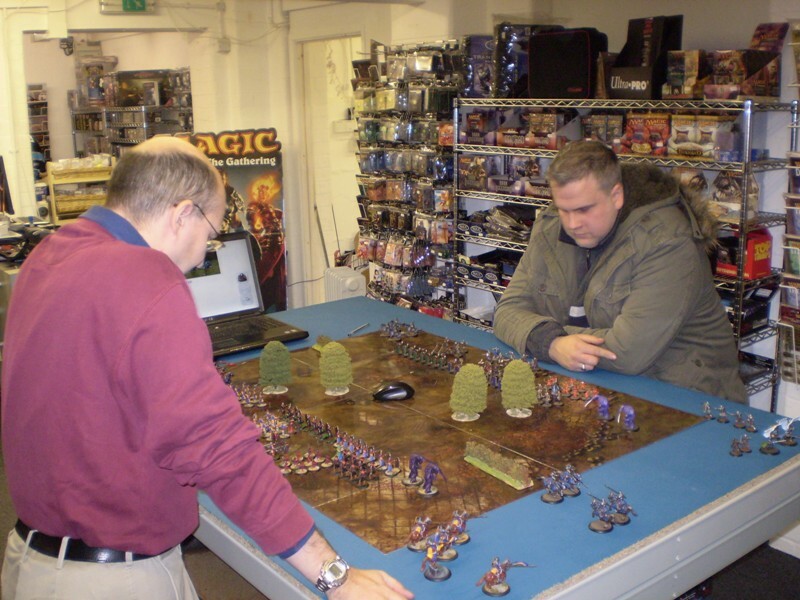 I think you mentioned in your review of the year show but found it hard to winat Ex Illis – maybe it is Dave in particular who is the tough opponent 🙂 ?